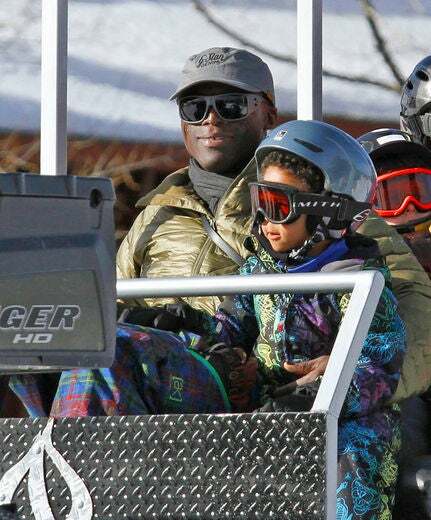 Seal enjoys quality time with his son Samuel during a ride in a snowmobile in Aspen, Colorado. Mariah Carey and Nick Cannon make their annual Christmas retreat to Aspen. Tracee Ellis Ross braves the cold weather while out shopping with family in Aspen, Colorado. 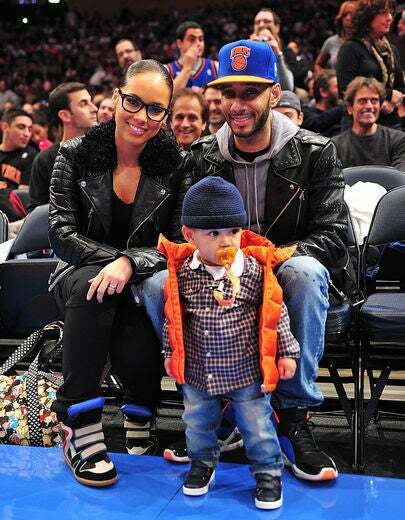 Alicia Keys, Swizz Beatz and their adorable son Egypt attend the New York Knicks game on Christmas Day at Madison Square Garden in NYC. 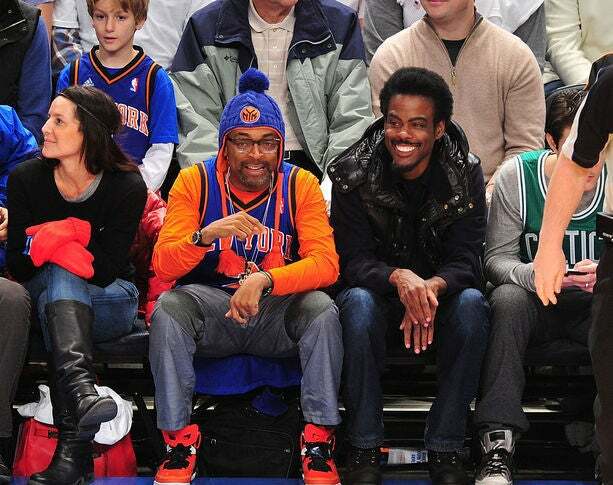 Spike Lee and Chris Rock also attend the Christmas Day New York Knicks vs. Boston Celtics game at Madison Square Garden. 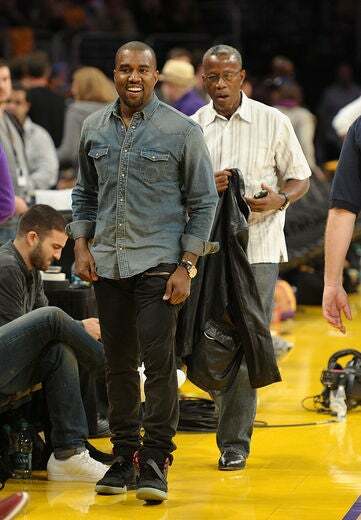 Kanye West is spotted at the Christmas Day L.A. Lakers game at Staples Center in Los Angeles on Christmas Day. Zoe Saldana keeps a low profile while doing some last-minute Christmas shopping in Los Angeles. 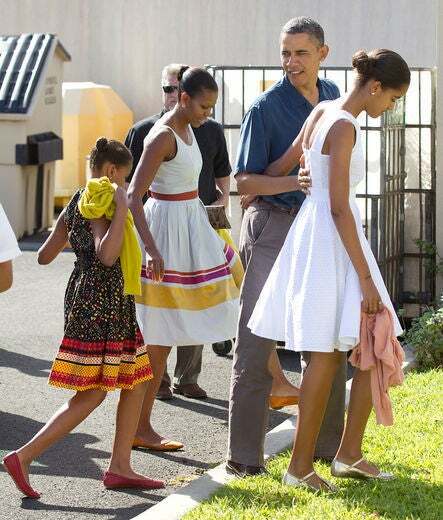 The First Family arrive for Christmas Day service at the Kaneohe Bay Chapel in Hawaii. 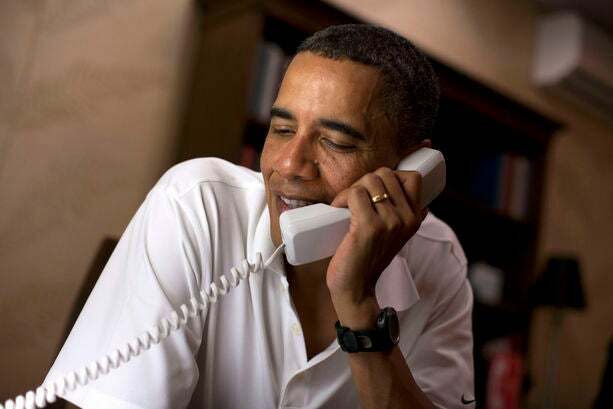 President Barack Obama makes phone special calls to 10 American service members stationed around the world on Christmas. First Lady Michelle Obama shares a laugh with a few children over the phone as part of the annual NORAD Tracks Santa program on Christmas. Natalie Cole is spotted doing some last-minute shopping at Barneys New York in Beverly Hills. 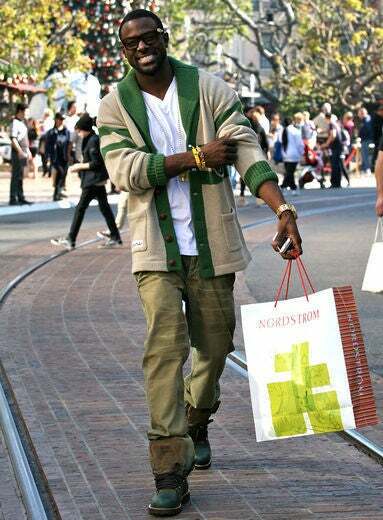 Eye candy Lance Gross does some Christmas shopping at The Grove in Hollywood. Common is spotted out Christmas shopping at The Grove in Los Angeles. Serena Williams prepares to go tubing with friends while spending Christmas in Miami. Kimora Lee Simmons, Djimon Hounsou and their son Kenzo enjoy a long walk on the beach at St. Barths. 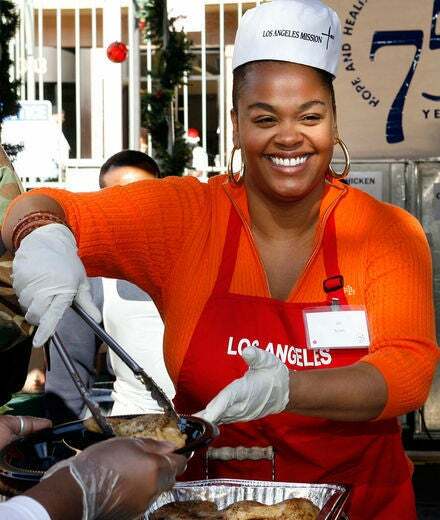 Jill Scott serves food and holiday cheer during the Los Angeles Mission’s Christmas event for the homeless in Los Angeles. 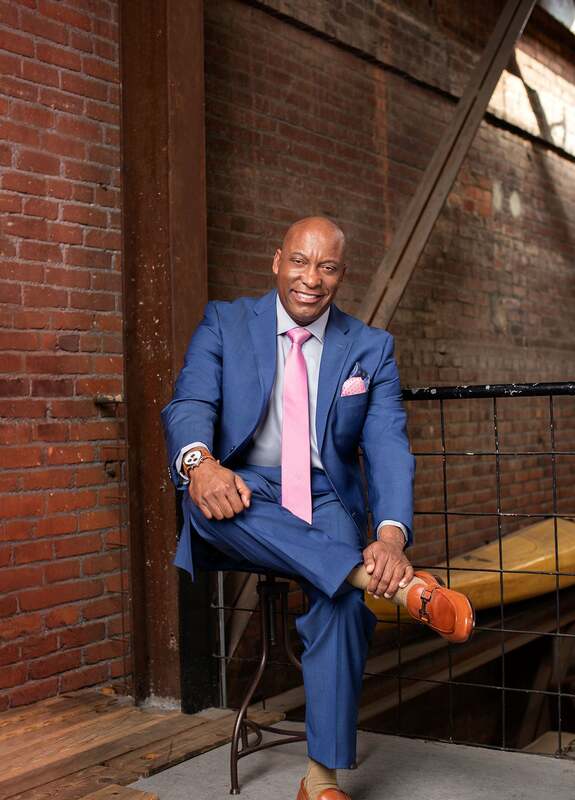 Forest Whitaker, his wife Keisha Whitaker, and daughters Sonnet and True participate in the Los Angeles Mission’s Christmas event for the homeless. 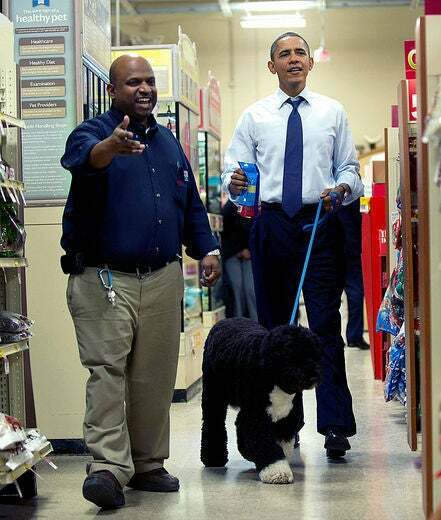 President Barack Obama takes Bo to PetSmart in Alexandria, Virginia to pick up some holiday toys and treats. Chris Bosh spreads Christmas joy to young children at his second annual Christmas with Chris Bosh event in Miami. 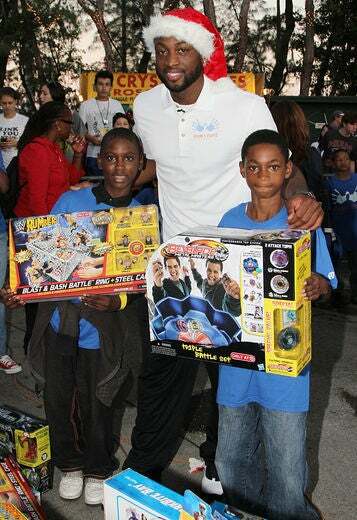 Dwyane Wade hosts a holiday event with his organization, Wade’s World, to donate toys and gifts to children in Miami.